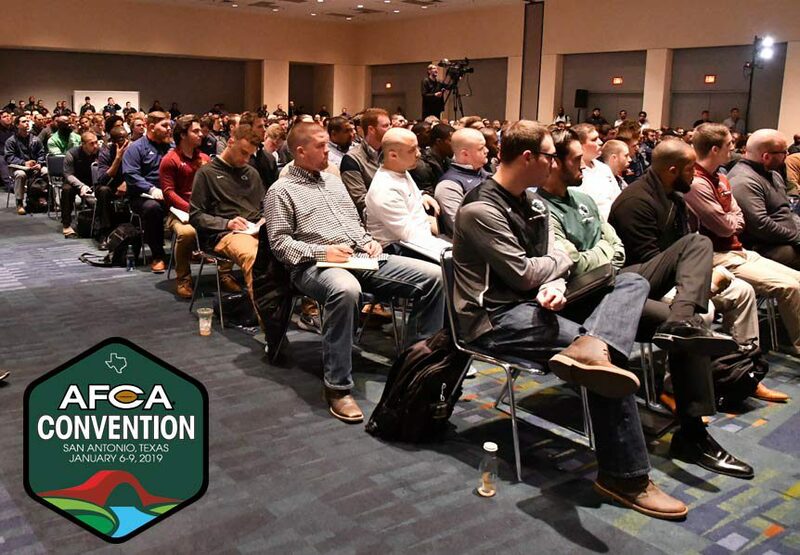 Check out the events at the AFCA Convention on Tuesday, January 8, 2018. 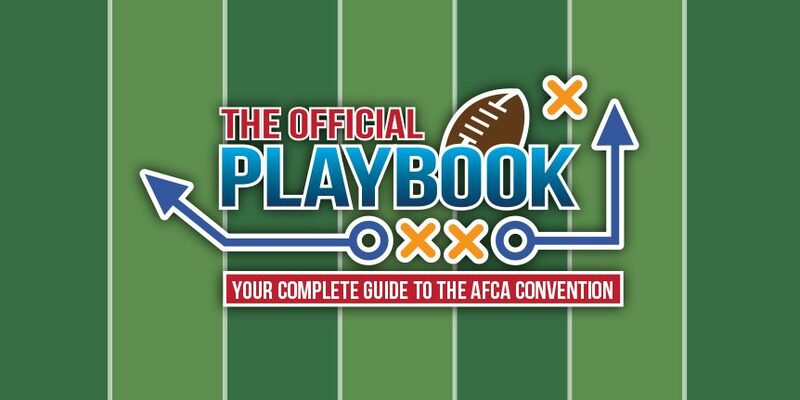 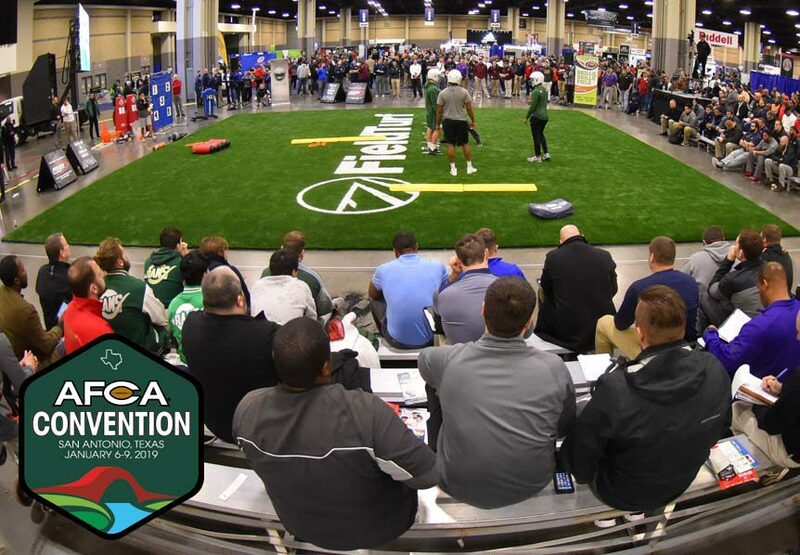 Check out the events at the AFCA Convention on Monday, January 7, 2018. 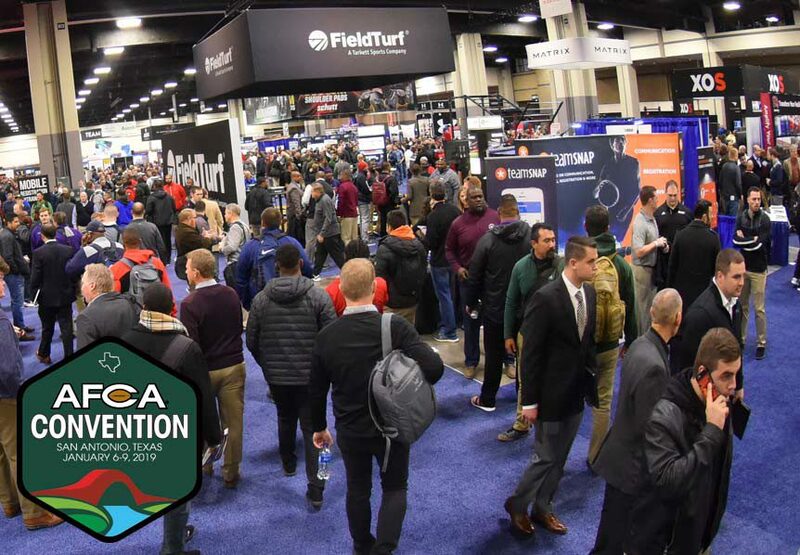 Check out the events at the AFCA Convention on Sunday, January 6, 2019.